FACT CHECK: Did Colin Kaepernick Convert to Islam? Did Colin Kaepernick Convert to Islam? 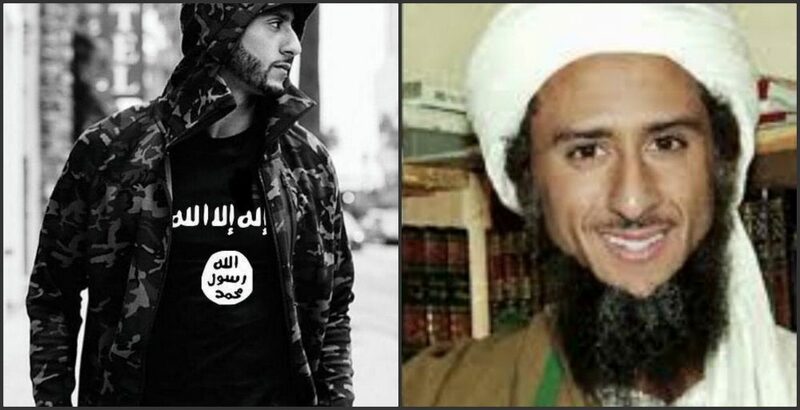 Rumors that controversial NFL quarterback Colin Kaepernick had converted to Islam were circulated along with doctored photographs of him. 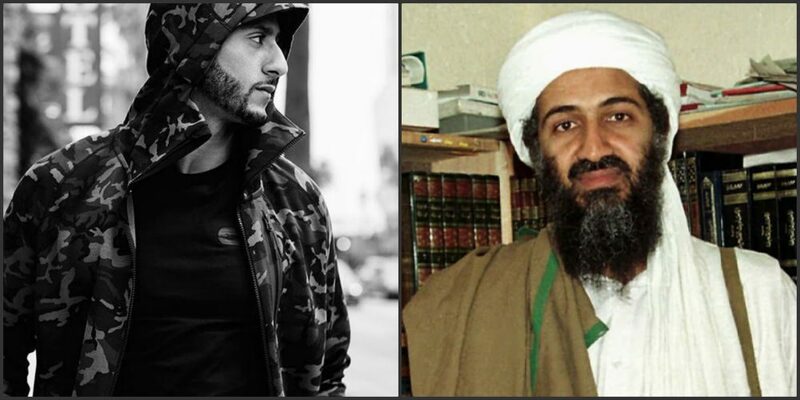 Photographs show 49ers quarterback Colin Kaepernick shortly after he converted to Islam. The entire country has been shocked and outraged over San Francisco 49ers quarterback Colin Kaepernick’s refusal to stand for the National Anthem. Kaepernick claimed that he remained seated because of “racism” that causes “oppression” in the United States. But new details about Kaepernick’s personal life may shed some light on this ridiculous new attitude of his. It turns out that Kaepernick has been dating a Muslim girl, and is apparently converting to Islam for her. Now we’re hearing he’s transitioning to become a Muslim, according to people close to the player. We received this in our tipbox, Colin’s girlfriend, Hot 97 DJ Nessa, introduced him to the teachings of Islam, and he’s ready to embrace it fully. Our tipster tells us Kaep and Nessa are going to have a traditional Muslim wedding. Colin seems to be all over the place lately. However, the controversial NFL quarterback has not made any announcements about his alleged conversion, and he did not mention religion while discussing his decision to remain seated during the playing of the national anthem. San Francisco Chronicle. 28 August 2016.